Me and my daughter, we can be at loggerheads at times. Her sassiness can be borderline rudeness and sometimes I wonder whether or not I'm creating a little diva. Then my mum reminds me that no, she is actually just a mini me. So I thought I would compare my 4-year-old self with Darcie. With a passion for performing, I would spend quite a lot of my time dancing and singing. This was the start of a 12 year love of Dance and my mum took me to my first Ballet and Tap lesson. My brother and I would play for hours with Play-Doh - I have one particular memory of me and him playing when we moved house, we were happily playing whilst our parents frantically ran around unpacking. Probably trying to get as much done whilst we were entertained! 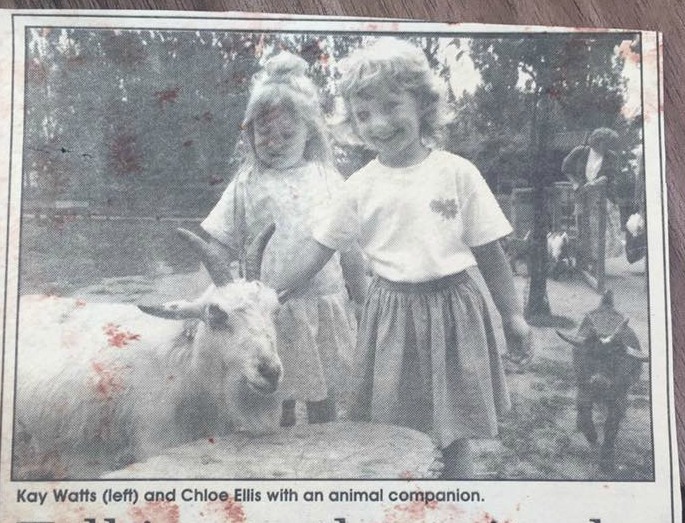 At four I found my best friend for life - Chloe. Even at 28, she's my bestest pal. I remember going to the cinema for the first time and seeing Aladdin. It became a firm favourite of mine, I even dressed up as Jasmine one New Years! Darcie is a diva, full of sass but has a good heart. She hates the thought of anyone being disappointed with her. She too is a little performer and now attends the same dance school I attended as a child. She even has her first show in April. Darcie loves to play with her brother. They have a very similar relationship to me and my brother. Playing happily together one minute, squabbling the next. They too have a fondness of Play-Doh. Darcie has seemingly made a best friend for life too, they're pretty inseparable and even had their first sleepover together last weekend. Her favourite movie is Trolls, being a huge music lover she just can't get enough of the songs. I have to admit, it's up there with one of my top favourites! 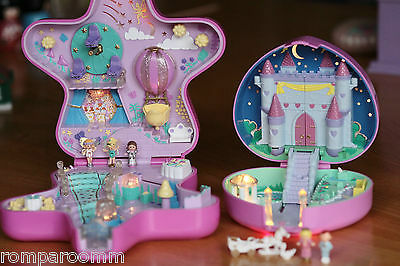 Darcie has fallen in love with Genie Girls, which is kind of a little reminiscent to my favourite Polly Pockets. She likes the smaller toys that she can collect, keep in her pocket and play anywhere. Her collection is growing, she currently has 10 but there are 100 to collect - it should keep her busy for a little while. Perhaps we'll end up having a mammoth Genie Girl and Polly Pocket playing session in the near future. So in reality, we're actually incredibly alike. We both love/ed the same kind of toys, enjoyed the same activities including Dance. 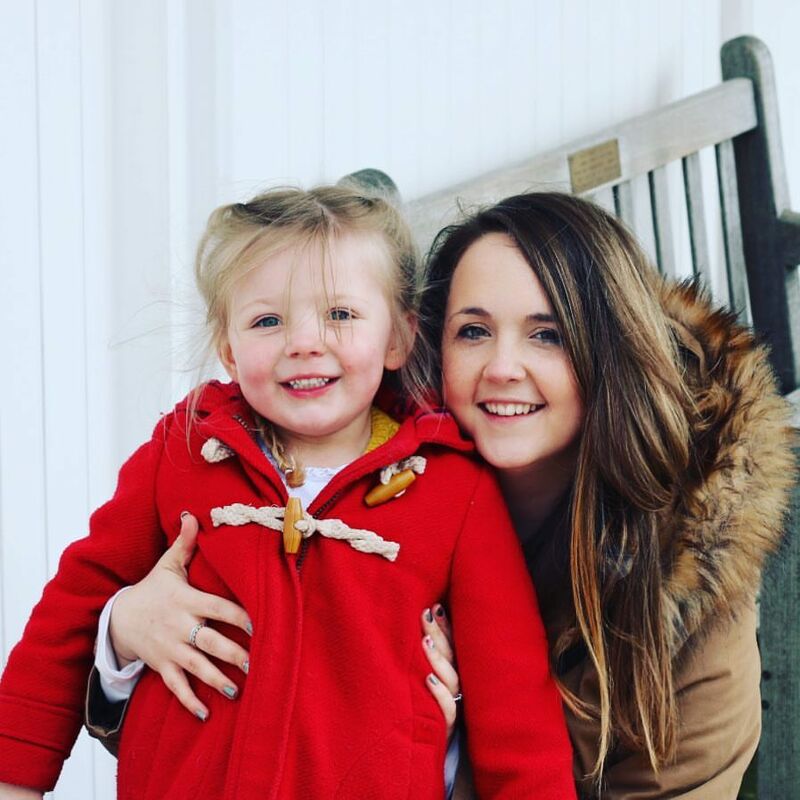 I would love to know if you and your daughter were similar at the same age.